Today, there is widespread, bipartisan recognition that current incarceration levels are too high. And with high recidivism rates, few people agree that our criminal justice system is effective. But the growing momentum to reduce the number of people behind bars also provides a parallel—and as yet underutilized—opportunity to reexamine the purpose and goals of incarceration, and the values that underlie its use. Reimagining Prison, an 18-month initiative of the Vera Institute of Justice, represents this critical next step in the national conversation on criminal justice reform, so that when we use incarceration, it delivers better results for society. 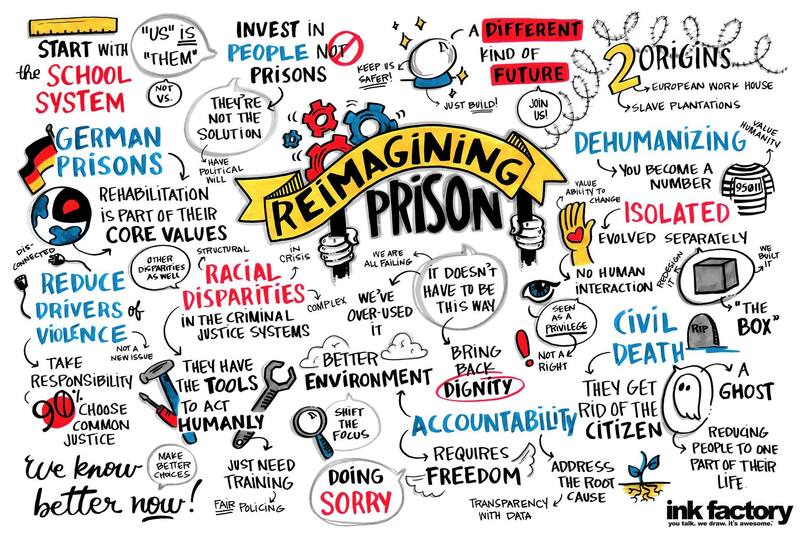 Reimagining Prison enlists justice system stakeholders, those who run our prisons and jails, people who have been incarcerated, victims, policymakers, and the general public in this conversation. It highlights promising practices, institutions, and systems—including international examples that have very different approaches to incarceration, with safer and more humane outcomes. The initiative aims to produce a vision for a system of incarceration that is significantly smaller; rooted in human dignity; effective for public, staff and facility safety; capable of addressing the needs of victims; and committed to helping people succeed upon release. We invite you to visit this page to follow the initiative and to learn more about our current incarceration system—and what we can do to reimagine it. Join the conversation using #ReimaginePrison on Facebook, Twitter, and Instagram. Why do we need to Reimagine Prison? 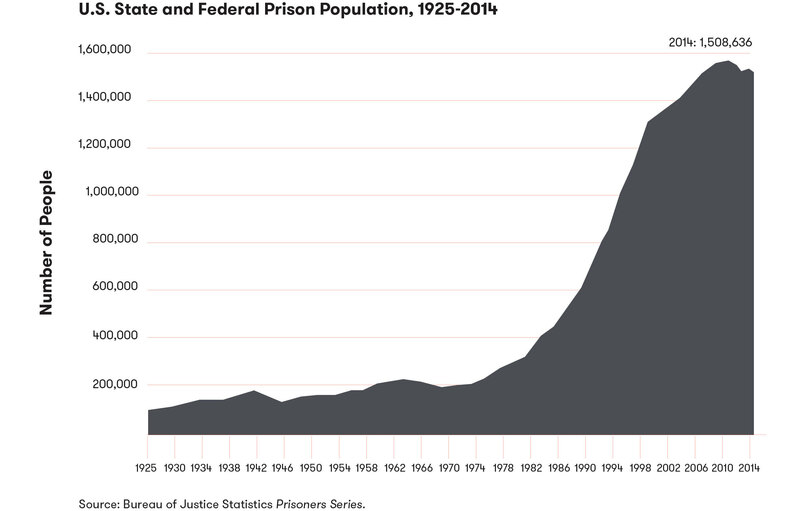 Incarceration rates in the U.S. were relatively steady until the War on Drugs launched in 1971, followed by the “tough-on-crime” era of the 1980s and 1990s. During this time, increased policing of minor offenses and drug violations swept more people into the criminal justice system, and punitive policies such as mandatory minimum sentencing and the abolishment of parole—rapidly adopted by both state and federal law—helped keep them there. In the past four decades, the use of incarceration in the U.S. has skyrocketed by more than 700 percent, peaking in 2008 with 2.3 million men and women behind bars. 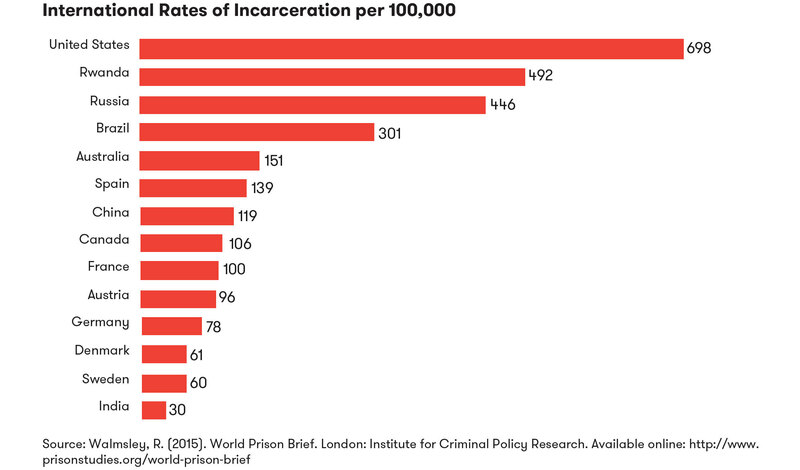 Today, there are about 2.2 million adults incarcerated in the U.S., giving the U.S. the highest incarceration rate in the world—one that is five to 10 times higher than in Western Europe and other democracies. And this isn’t because Americans are simply more dangerous: Of all the arrests made in the U.S. each year, less than 5 percent are for violent offenses. Amid rising crime rates and concerns about public safety, correctional policy and practice also moved away from a rehabilitative approach towards a more punitive, “no frills” approach. Additionally, the prison building boom didn’t always keep up with rising populations, and facilities frequently faced overcrowding and budget constraints. This resulted in changes to day-to-day prison life including severely decreased access to programs such as higher education, new limits on visiting time and possession of personal items, and an increasing reliance on solitary confinement as a measure of control. Once commonplace, only six percent of people in prison had access to higher education in 2015. The stigma associated with prison and jail continues long after a period of incarceration, making it difficult for people to successfully reintegrate into society. The vast majority of people in prison—95 pecent—will eventually return to their communities, where they face more than 44,000 state and federal collateral consequences—including laws, regulations, and restrictions—that restrict their access to public housing, employment licensing, benefits, and voting. 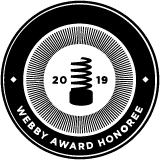 Societal stigma furthers these barriers to success, especially through background checks and questions about criminal history on applications to jobs and school, which affect the nearly one in three Americans with a criminal record. People leaving prison today are more likely than ever to be disconnected from loved ones, less educated and less employable, and more likely to suffer from substance use and mental illness—all factors that are known to correlate with future crime. Perhaps unsurprisingly, the majority of people leaving prison end up back behind bars, often as a result of relatively minor crimes that violate parole measures. In fact, the U.S. has experienced a dramatic decline in crime rates since 1991, meaning that even though crime rates are at historical lows, we continue to put more and more people behind bars. Research has concluded that our increase in incarceration was not a significant factor in the crime decrease, and that long sentences are not an effective deterrent to crime. 50 percent of people released from prison are back behind bars within three years. Like the U.S., most other Western countries experienced a rise in crime starting in the 1960s, but, unlike the U.S., they did not abandon rehabilitation in response. Today, American policymakers from both red and blue states are increasingly aware that our criminal justice system’s embrace of mass incarceration and retribution comes at an extraordinarily high cost to taxpayers and communities, and does not make us safer. Many of them are looking to international examples of systems that have small, safe, and rehabilitative prisons. Learn about a new young adult unit being piloted in Connecticut in this interview with Alex Frank, author of Young Adults in Prison. The unit provides opportunities for educational and personal growth, while strengthening family connections. Vera teamed up with Chicago Ideas to reimagine America's prison system. In this conversation, Former U.S. Education Secretary Arne Duncan, Cook County State's Attorney Kim Foxx, and MacArthur Foundation President Julia Stasch join Vera President Nick Turner for a call to action. Prison Visiting Week was the first major public engagement initiative of Reimagining Prison, modeling the essential goal of transparency in our prisons. In November 2016, the initiative brought together groups of local community members—including business leaders, mayors, teachers, physicians, and faith leaders—many of whom have not had experience with incarceration or visited a correctional facility, to local, state, and federal facilities in 17 states and the District of Columbia. Our nation’s prisons and jails are as much a part of our communities as our schools and courts, yet they are among the least visible institutions in our society today. Americans, who foot the bill for incarceration and live with its consequences, deserve the chance to understand what goes on inside prison, and to meet the people who live there—and who will return home to our communities—and work there. Reimagining prison requires the collective engagement of all of us. "Reimagining Prison: The Journey Begins" launch event at Eastern State Penitentiary in Philadelphia on June 20, 2016.